The Wausau Region Chamber of Commerce held their annual Golf Outing at the Wausau Country Club on Monday, June 25, 2018. Golf outings aren't just for leisure; they're an opportunity to get business done. Whether you're looking to make new business contacts, develop existing relationships, close a sale or strengthen your team, a morning of golf is sure to offer you a relaxing, yet productive time on the course. 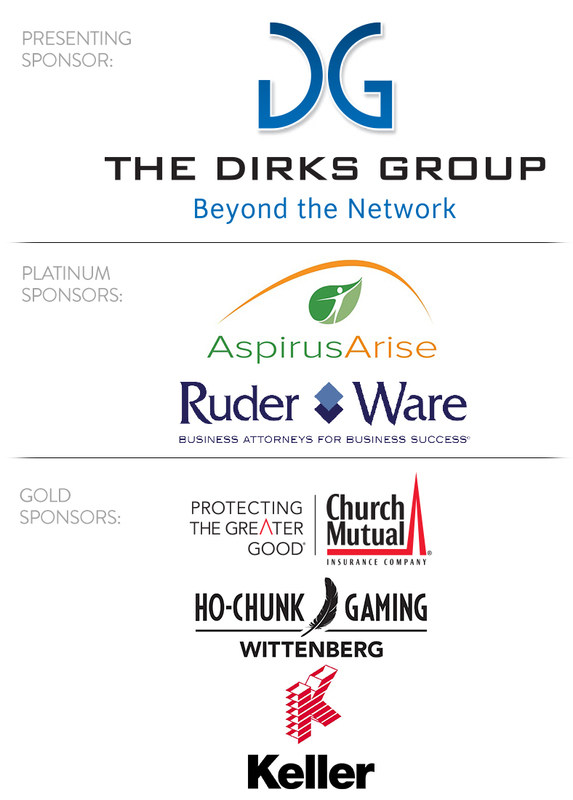 Our Annual Golf Outing is one of the most exciting business events each summer. The event offered participants the opportunity to connect with other members and their guests, all while enjoying an 18-hole outing at the beautiful and private Wausau Country Club. The 30th annual golf outing will be held on Monday, June 24. 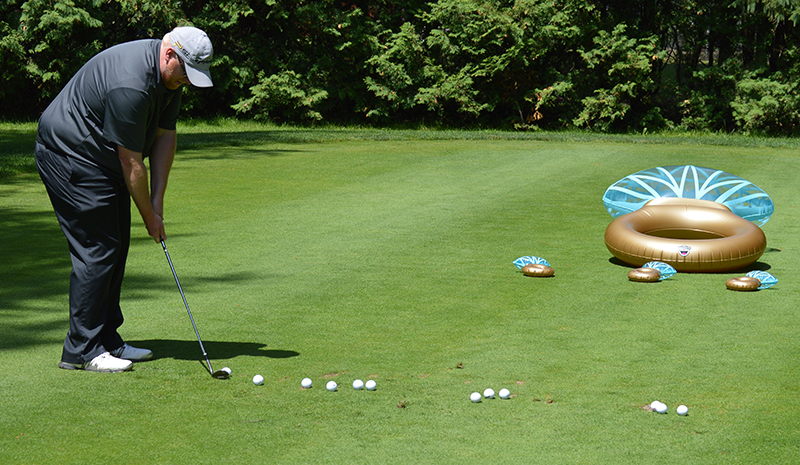 Lunch, beverages, contests and a reception buffet are included at the outing. 156 golfers participated in the 18-hole scramble in 2018. 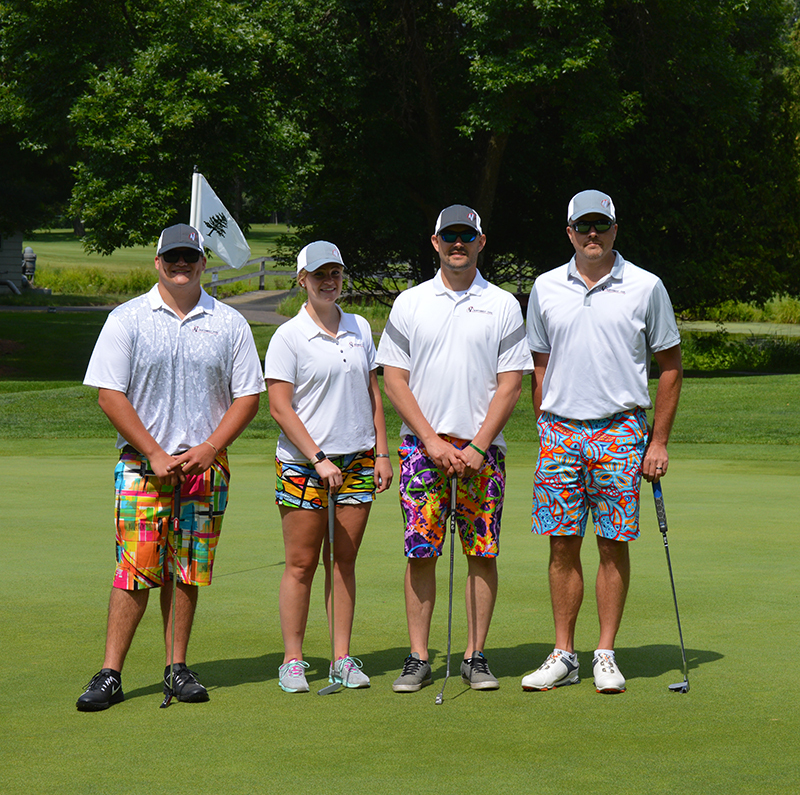 The Northwest Tool & Manufacturing Company Inc team made up of Allison Brill, Nate Brill, Joe Meyer and Bob Radtke won the best ball competition with a score of 59. The Ho-Chunk Gaming Wittenberg team with Fletcher Collins, Tracy Pecore, Todd Ruch and Bernice Twinn won golf lessons with a Wausau Country Club pro by taking last place with a score of 79. If you are interested in becoming involved as a sponsor for this event or have an item you would like to goody bag, door prize or raffle prize item you'd like to donate, contact our programs team by email or call 715-848-5953.